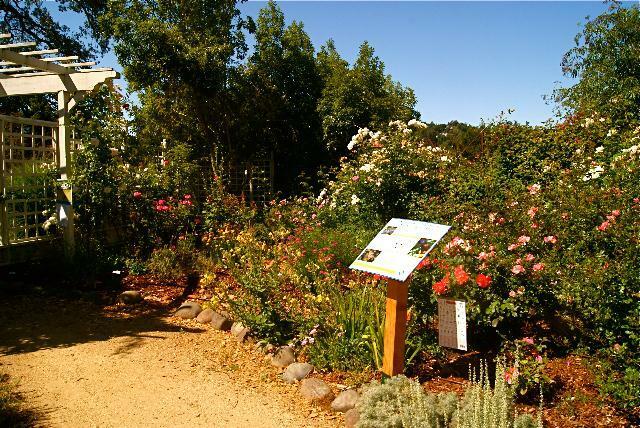 Marin Master Gardeners, in partnership with Falkirk Cultural Center, the City of San Rafael, and Marin Municipal Water District have created several demonstration gardens to be used for public education through seminars, workshops and work parties in the gardens for hands-on learning. Plants are labeled with signage describing various elements in the gardens. 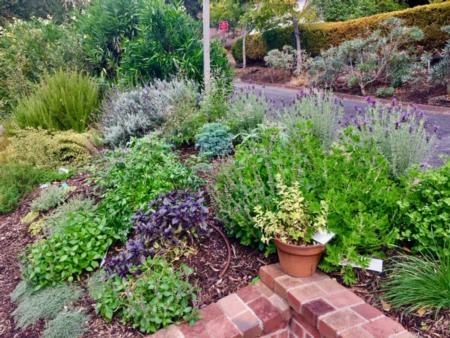 These gardens illustrate many useful and scientifically based practices such as using berms and swales for water conservation, various forms of irrigation, low water-use plantings, a variety of mulches, composting and hydro-zoning, and planting to promote beneficial creatures in your garden. 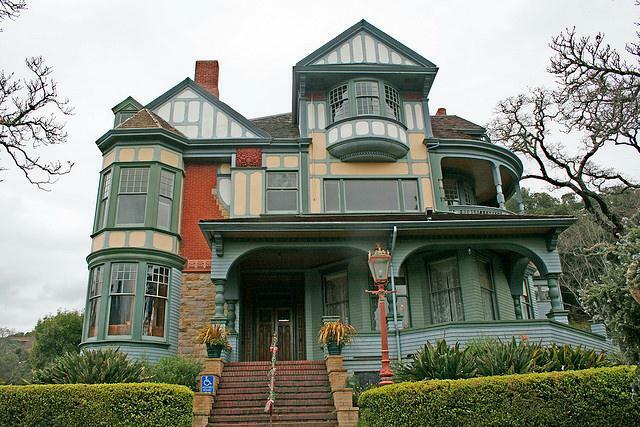 They also exemplify how beautiful gardens can be when following these practices! The dramatic Succulent Garden displays succulents from around the world and presents the fascinating variation of forms, colors and textures these plants exhibit. They are low water use and many bloom in winter offering bees and hummingbirds much needed food. Propagation workshops are often held in this garden. 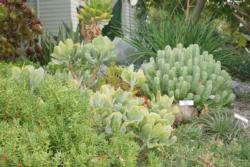 View the Succulent Garden Plant List. 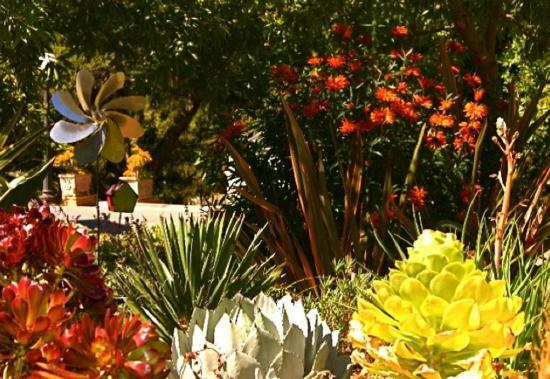 The abundant Mediterranean Climate Garden is divided into the five geographic areas in the world that share our Mediterranean climate; parts of Australia, the tip of South Africa, central Chile, the Mediterranean Basin of Europe and North Africa and California/Baja. We are part of the lucky 2% of the world's land area that has our climate of temperate wet winters and dry summers. 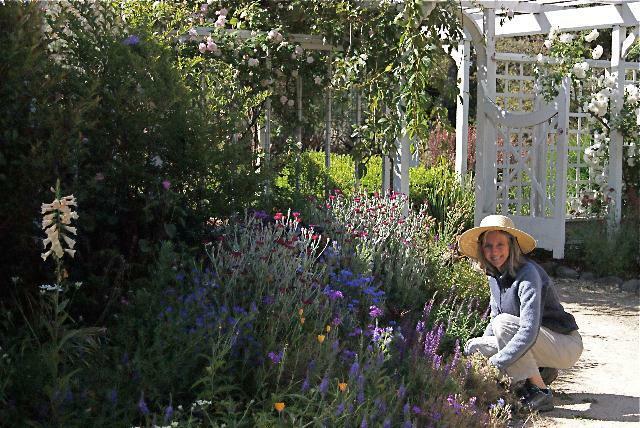 Stroll through the garden by country and see the plants we can grow in our gardens that are non-invasive but originate in these other countries! Most of these plants are very low water use and are a huge draw for beneficial birds and insects. View the Mediterranean Garden Plant List. The Herb Garden is the newest demonstration garden at Falkirk, and it features beautiful, fragrant herbs. Situated at the greenhouse entry, the garden showcases many familiar culinary favorites as well as some lesser known selections. Visitors learn which herbs deer tend to leave alone – and which need some protecting with cloches or other devices. Here’s what’s growing in the herb garden. The Under Oaks Garden illustrates what to plant under an oak that will flourish. The Beneficial Habitat Garden was designed specifically using plants that promote and attract a wide range of beneficial wildlife and insects and illustrate alternatives to pesticides, herbicides, fungicides and chemical fertilizers. 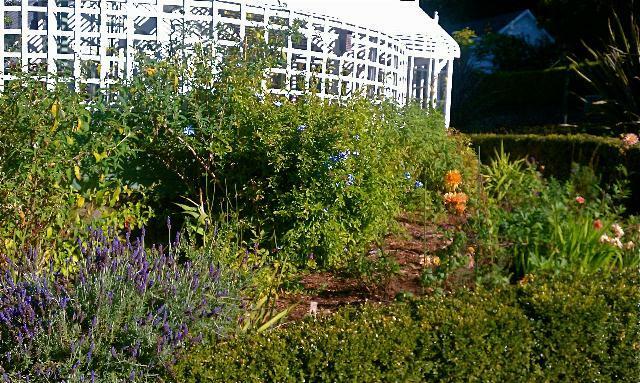 The Cottage Garden, a small but fulsome habitat garden, is nestled against the greenhouse. 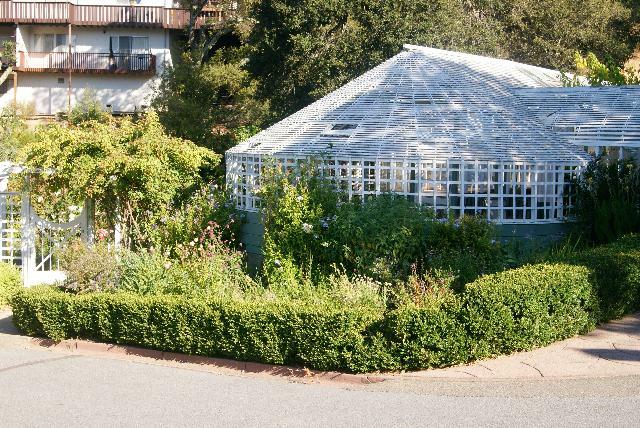 The Lathe House Garden, directly in front of the greenhouse, is where all the plants are propagated from either seed or cuttings and flower furiously in the summer, offering food for the creatures. 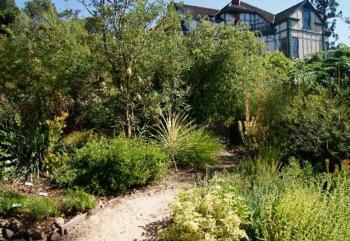 The Border Garden, a garden still in the beginning stages of design, will again be a garden for attracting beneficial creatures. All the Habitat Gardens contain food, bird/bee watering dishes, bird or insect houses, and spaces for nesting and safety. View the Habitat Gardens Plant List. 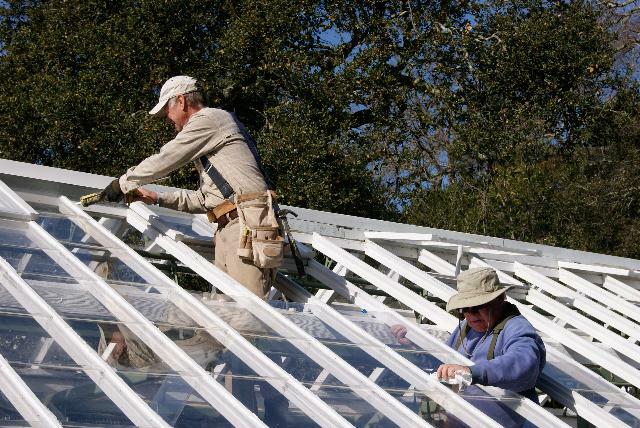 The Falkirk greenhouse is a lovely, vintage, working greenhouse, newly renovated entirely by volunteers from Master Gardeners and the public with donations from The City of San Rafael, IBM and Marin Master Gardeners. It is used for propagation and is the growing home for the tomatoes sold in the spring Master Gardener Tomato Sale and also for plants sold in the Annual Friends of Falkirk Gardens sale in May. For more information email Gail Mason or Jessica Wasserman.